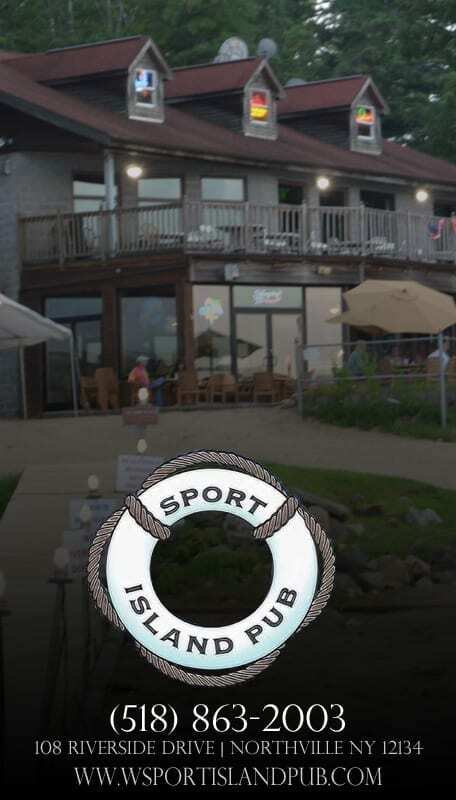 The Lanzi Family Welcomes you to Lakeside Tavern & Marina! 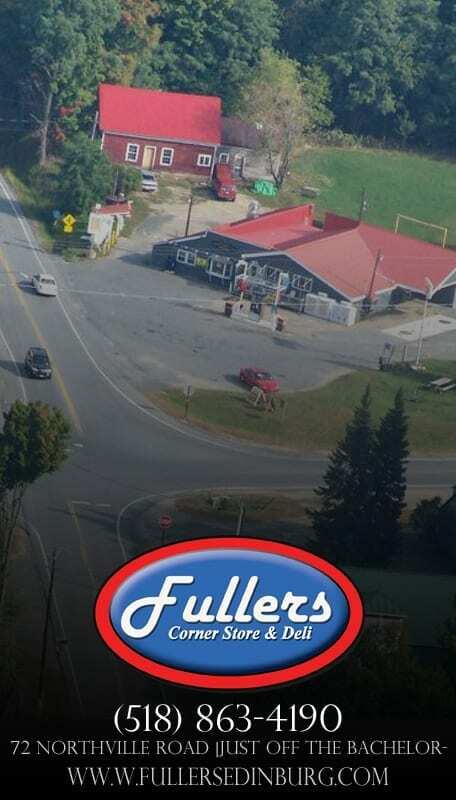 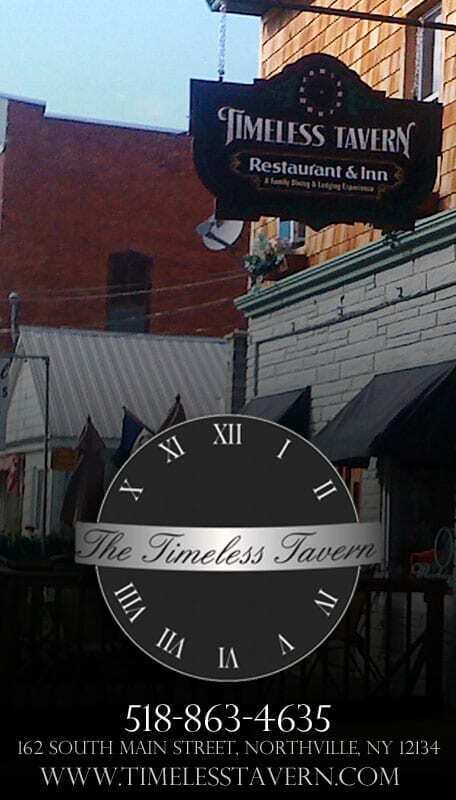 Waterfront Dining Overlooking Scenic Mussels Harbor – directly on the Great Sacandaga Lake! 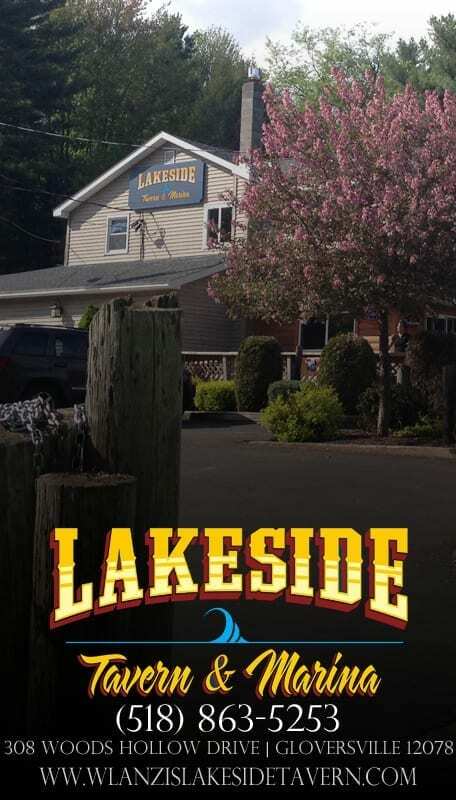 Lakeside Tavern & Marina is successfully run by three generations of the Lanzi Family. 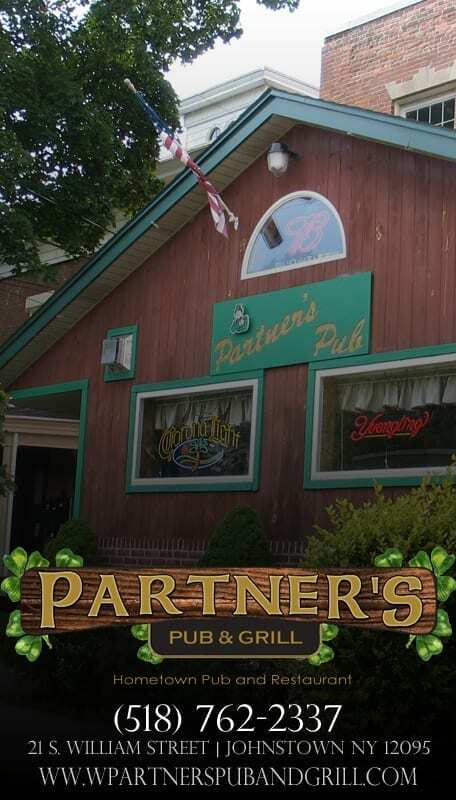 The Lanzi Family Welcomes you to Partner’s Pub!